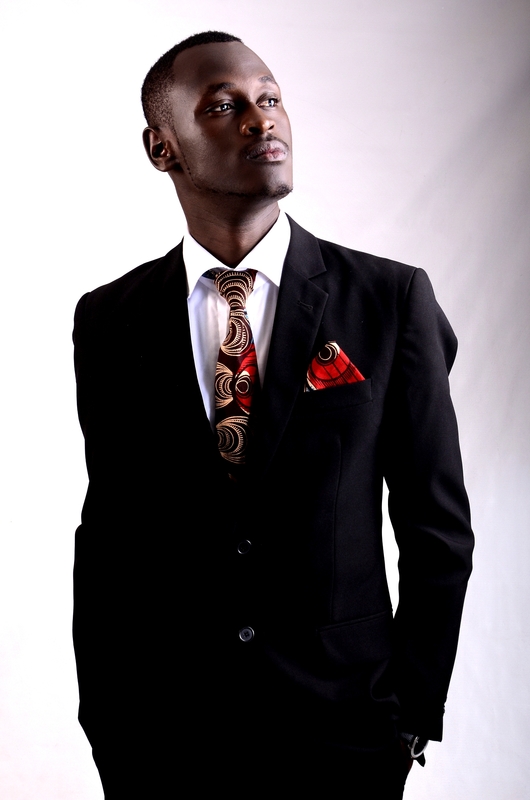 Thanks To 'Ligi Soo Remix' Rabbit is Now The Artist To Beat - Ghafla! Since its release last week, Rabbit’s “Ligi Soo Remix” has been topping music charts across Kenyan radios and now your number one local music download site, Mdundo, reveals that indeed Rabbit is the artist to beat this week. According to the latest Mdundo Chart, Rabbit leads the pack with the most downloads for his new release. Rabbit featured fellow stars and budding artists in remaking the hit single, among them Chiwawa, Mejja, Jay A, Madtrax, Petra, Femione, Raz, Lyra and Wangeshi.